The Bunny Rabbit has decorated her bike in red, white and blue and is heading off to the 4th of July parade in our town. The weather is good, and we plan to enjoy hamburgers with all the fixings - mushrooms, tomatoes, blue cheese, lettuce and onions are demanded by various members of the family - and red, white and blue potatoes, and homemade ice cream. So, I hope you enjoy your day too! A rocket hissed it's red signature into the west. After quite a dry spring, we are finally getting some rain today. Here is a poem by Sara Teasdale, an American poet from the early twentieth century. That floats on high o'er vales and hills. 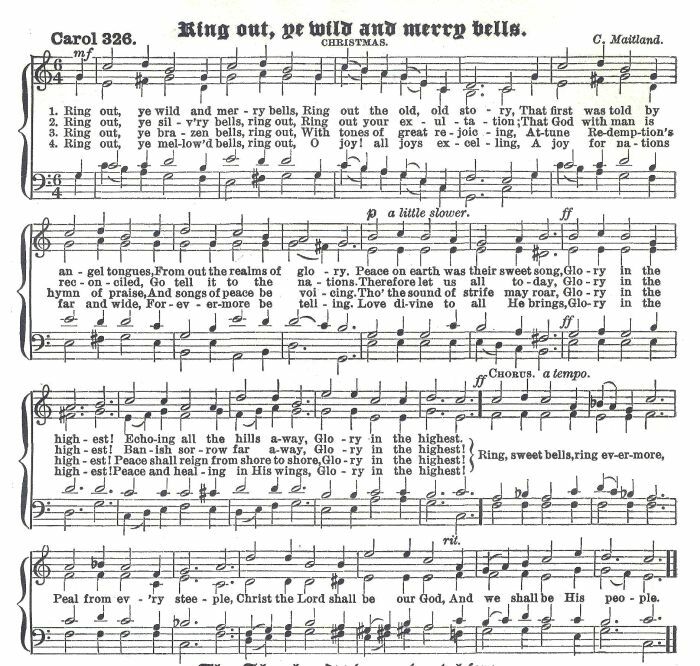 Alfred Lord Tennyson's "Ring Out, Wild Bells" is often associated with New Year's, and many composers have set it to music. It is a hymn and also arranged for handbells. (Note however that this hymn does not use the Tennyson poetry.) The most dramatic version of the poem I have heard is composed by Jonathan Dove, and is part of a group of poems set to music called "The Passing of the Year." I have only been able to find one recording of this by the University of Alberta Madrigal singers on Arktos Recordings (200477). The newspapers this morning have all sorts of gloomy news. Evidently, the fall leef peeper traffic in New England is way down, not just because of the rainy weather, but because the color is not up to its usual intensity. The Boston Globe actually has a map of the autumnal effects this year as compared to last. 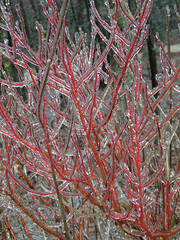 (Clike on "Drab Season" a bit down in the article for the map.) This, and a slow apple season, is affecting the New England economy. Finally, the rain continues. Today, we have flood watches. In any case, The Lone Elm is getting quite tired of all this! So, how about a little poetry?